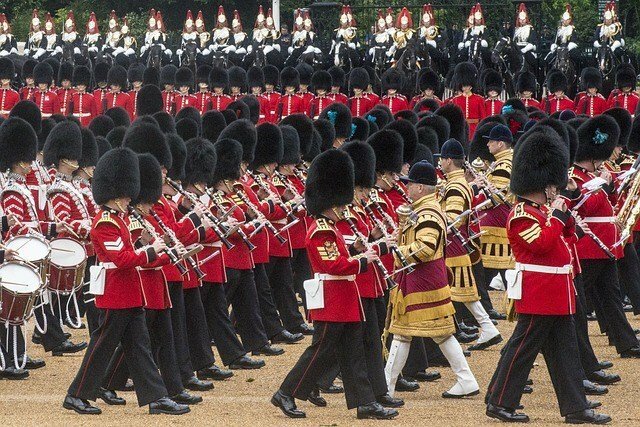 The 10 best London tours of 2019 lists some of the most awesome places to visit in and around London. With so many amazing sites to see and discover, here’s a list that breaks it all down into some of the most popular places. Tours range from iconic sites like Buckingham Palace and The London Eye to themed tours of James Bond and Harry Potter. There’s even a whole load of amazing places to discover outside the capital like Stonehenge, Windsor Castle, Oxford and Cambridge. 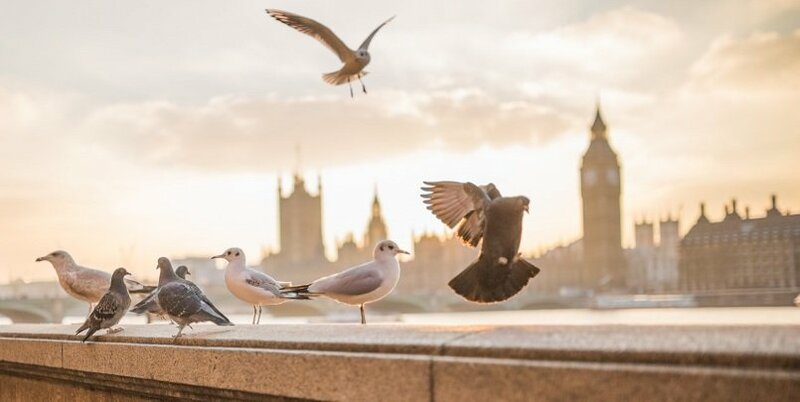 The best full day London tour takes you to The Tower of London, Buckingham Palace, St Paul’s Cathedral and The London Eye plus a River Thames cruise! 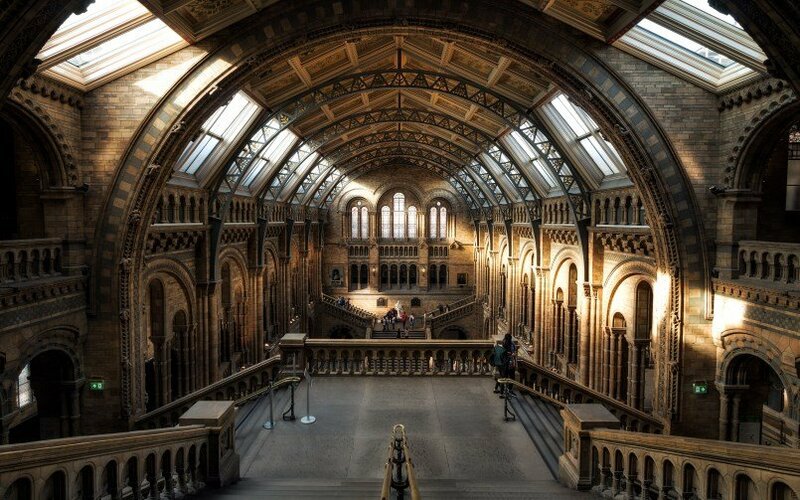 That’s a total of 4 amazing London attractions that should be on every travellers wish list. Plus the tour includes luxury transportation and a professional guide, making it the best London tour to get a real feel for the city. 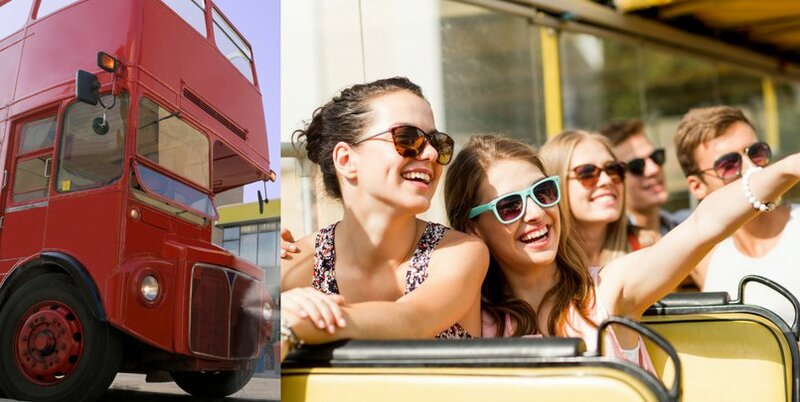 See London’s most famous sights on an iconic 1950’s Routemaster doubledecker bus. 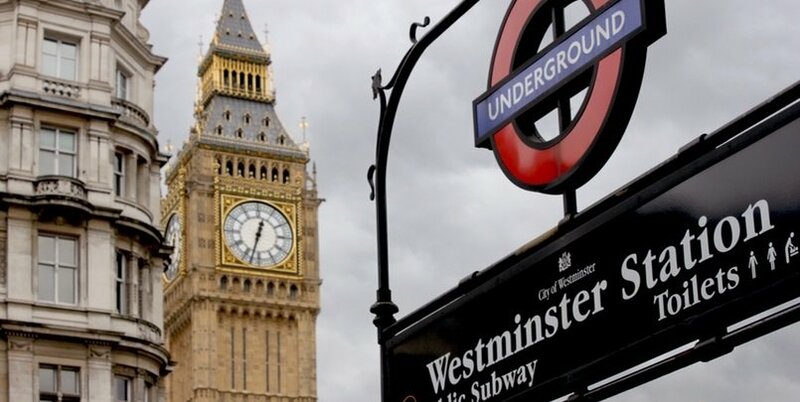 Pass by London’s most iconic buildings including Houses of Parliament, Big Ben, St Paul’s Cathedral and Westminster Abbey with a live professional guide onboard. Afterwards, enjoy an exclusive afternoon tea with scones, clotted cream and a glass of prosecco in the tea gardens of Harrods Department Store. 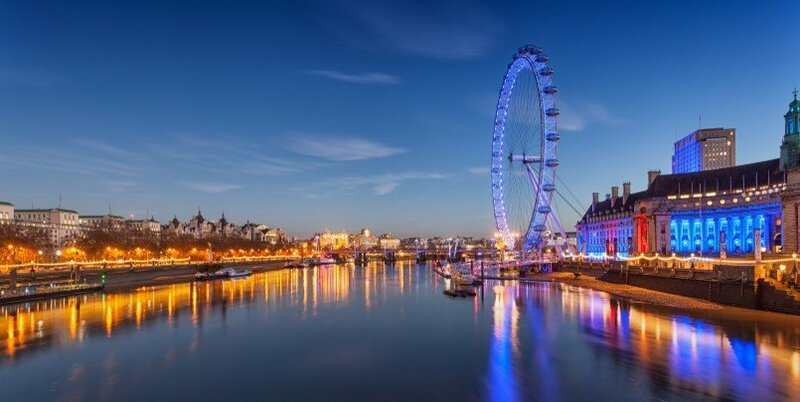 See a different side of the city with a cruise along the River Thames after sunset! This stylish and swanky cruise includes a glass of sparkling wine and tasty canopies and snacks. There’s a live band that plays jazz, soul and light-pop as you cruise up and down the River, as well as an upper deck with panoramic views of the city. This Warner Bros Studio Tour takes you to the film studios that were used to make the Harry Potter films. Discover the grand sets and inspiring technology that was used to bring the books to life as well as actual props and costumes used in the films. 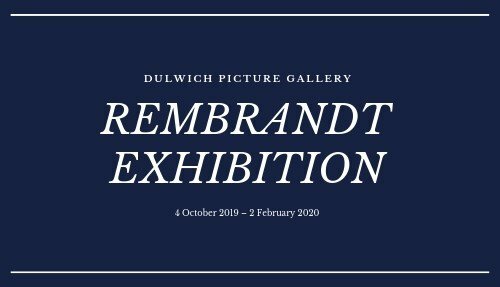 The perfect day out for all the family and one of the best London tours of 2019! 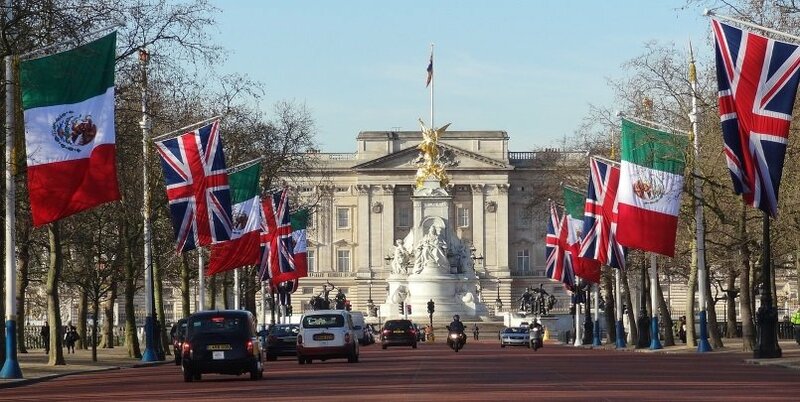 England is a football-crazy nation, and London is a football-loving town! There are four premier league football teams located in the capital and each offer daily football tours of their stadium. Choose to visit Arsenal, Chelsea and West Ham Stadium, or head to Wembley, which is home to Tottenham and is also the English national football stadium. 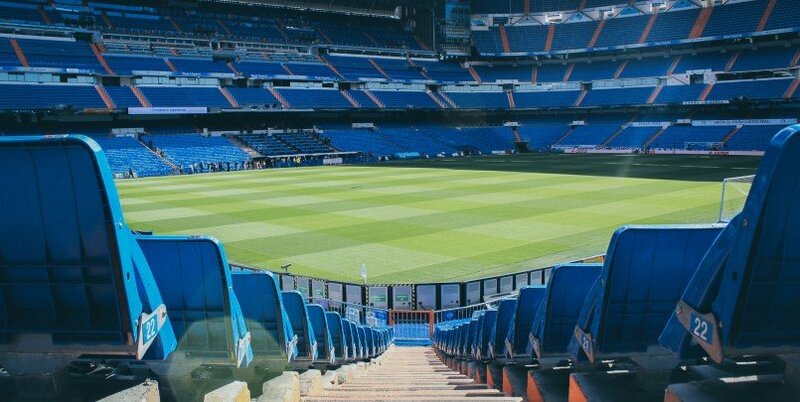 Tours last between 60-90 minutes, where you’ll be taken behind-the-scenes to see how these football clubs come to life! For those looking to take a shorter afternoon tour, then check out the Tower of London & St Paul’s Cathedral combination duo tour. 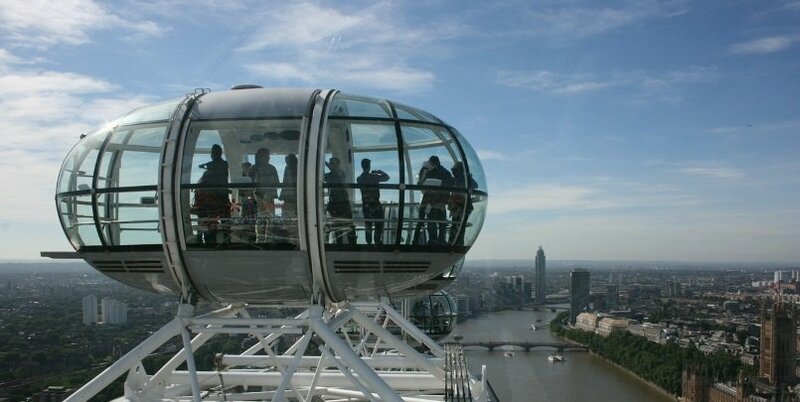 These are two classic London attractions that should be on any tourist’s bucket list, The tour includes transportation and a professional tour making it one of our top 10 best London tours pf 2019! 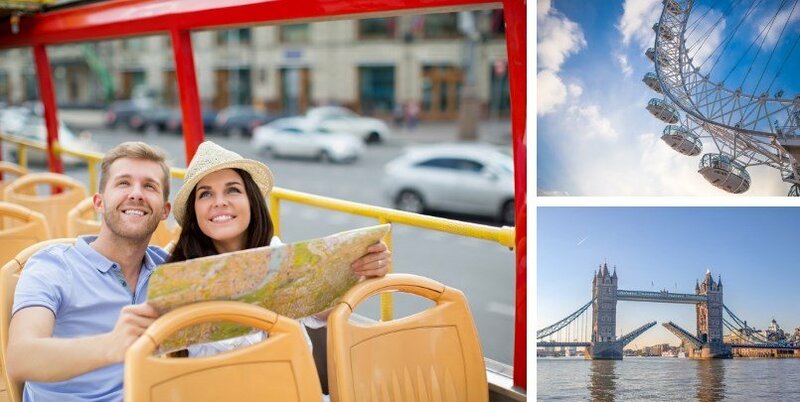 The best sightseeing bus tour in London offers an unprecedented 6 unique bus routes that will take you to some of London’s most famous sites. The clever hop-on hop-off buses will save you time and money as you sightsee around the capital and include a very informative free audio guide. Plus there’s even a walking tour AND a free river cruise included, making this one of the top 10 best London tours. The perfect day out for lovers of witches and wizards. 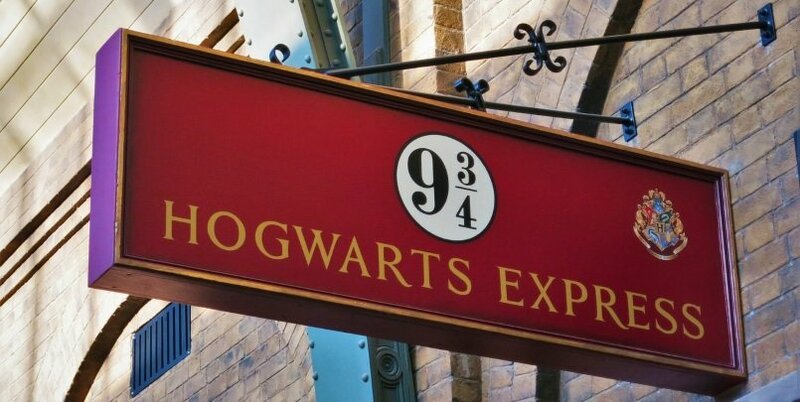 This Harry Potter tour of London takes you around some of the most famous sites associated with J K Rowlings creation. Check out the real-life inspirations for the Ministry of Magic, Platform 9 ¾, the Knight Bus and the Leaky Cauldron. AND MORE! Tour includes transportation and a really knowledgeable guide! The James Bond bus tour of London takes you to some of the most iconic sites associated with 007, Britain’s most famous spy. See well-known locations featured in films like Skyfall, Spectre, the World is Not Enough and more, and learn fun facts about past Bonds like Sean Connery, Pierce Brosnan and Daniel Craig. Head south on this day tour from London to Leeds Castle, Canterbury Cathedral & Dover. 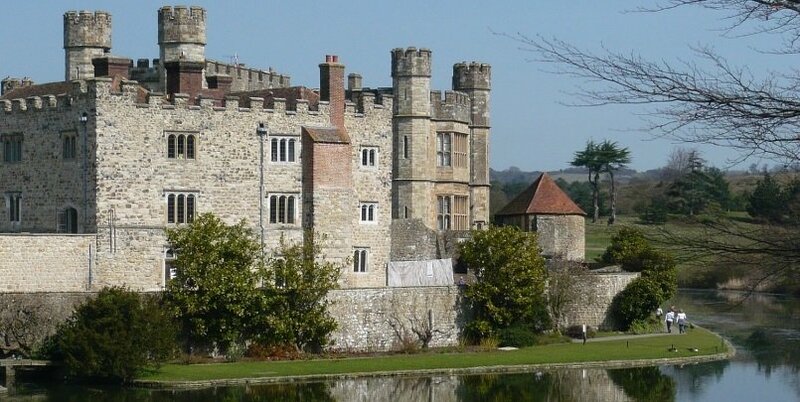 Leeds castle is one of the most beautiful castles in the world, Canterbury Cathedral is one of the UK’s most important religious sites and Dover has stunning views over the English Channel. 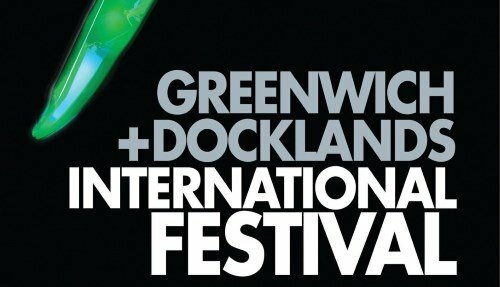 The day ends with a river cruise from Greenwich along the River Thames and into Central London. 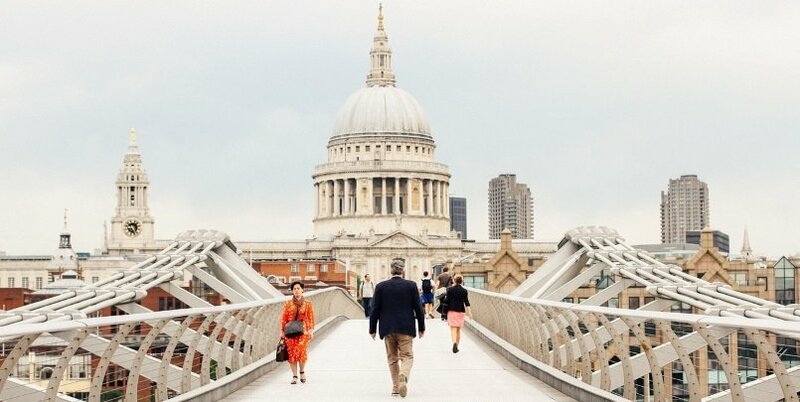 Accompanied by a professional guide and including luxury transportation, this is one of the 10 best London tours of 2019.